Yippee Ki Yay! 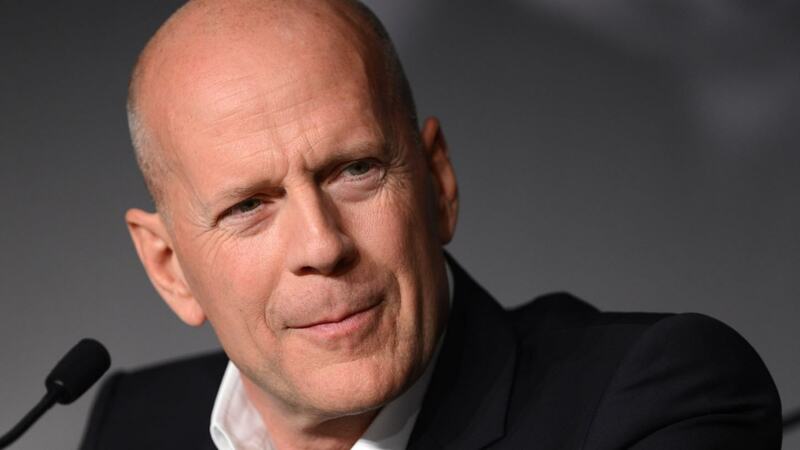 Bruce Willis has just announced there’s a script for a sixth Die Hard film. Die Hard is back with a vengeance, apparently, according to 62-year-old leading man, Bruce Willis, who appeared on The Tonight Show with Jimmy Fallon, with a broken arm. Between discussing his broken arm, which was cradled in a sling and ‘going full beserker’ in his latest action movie Death Wish, Bruce paid homage to his greatest role on the 30-year anniversary of Die Hard. No. There was a slow start on that one, but then it arc’d. I’m about to wing out to California to start to see what the script looks like. So I think [it will happen]. Yeah. Die Hard has just been added to the National Film Registry by Congress, which Bruce confirmed was ‘an honour’. A rather subdued Bruce talked about the franchise and its successes – as some in the comments section debated whether he was on painkillers for his injury. 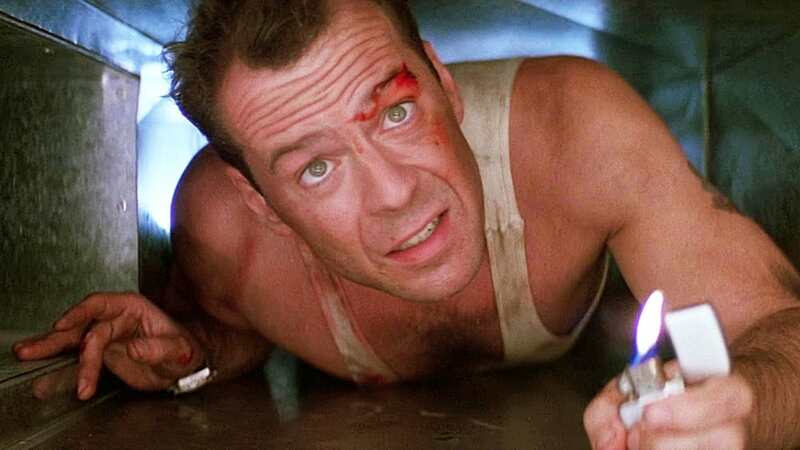 The Great Annual ‘Is Die Hard A Christmas Film?’ Debate was discussed in full force back in December, proving the action film starring Willis and Alan Rickman has staying power as lasting as John McClane. Die Hard screenwriter, Steven E. de Souza, has even taken it upon himself to clarify that yes, Die Hard is a Christmas film. How could it not be a Christmas movie? Plus a woman about to give birth features prominently. Meanwhile, another fan said they’d never seen his or fellow screenwriter Jeb Stuart address whether they think Die Hard‘s a Christmas film, to which de Souza replied: “Yes, because the studio rejected the Purim draft”. He even used the ‘Die Hard is a Christmas movie’ hashtag. That sounds like an admission for it being a festive flick! The most recent film in the franchise, A Good Day to Die Hard, was released back in 2013, to mixed reviews. Die Hard Year One – the expected title for the upcoming epic, apparently – is currently listed on Willis’ IMDB page as ‘rumoured’. My family gets taken away from me. I’m a doctor and I save people’s lives, but what happens to my family causes me to take a different path. I go nuts. 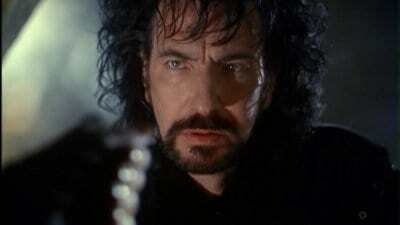 Nicknamed ‘The Grim Reaper’, Bruce’s hooded character, based on a novel by Brian Garfield and directed by Eli Roth, should bring his usual cocktail of broodiness and biceps. Can’t wait to see Bruce back on the screen doing what Bruce does best: Long silences and fight scenes. Death Wish is in US theatres March 2, 2018.